Could anda please gabung this other RDJ Fanclub? That's what I though, cause I got a," YYYYEEESSSS, WWWOOOAAHHH!!!! 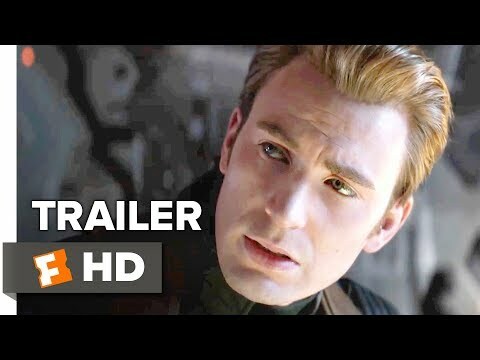 I cinta Robert Downy Junior!!!!!" There is a great place to get Iron Man 3 Autographed Poster, anda can check them out at www.Allautograph.com, it a really cool site Iron Man 3 Autographed Poster, completely authentic , just go on www.Allautograph.com for great items. Did I remind anda of the boy at the Louvre? a comment was made to the poll: favorit on-screen chemistry? 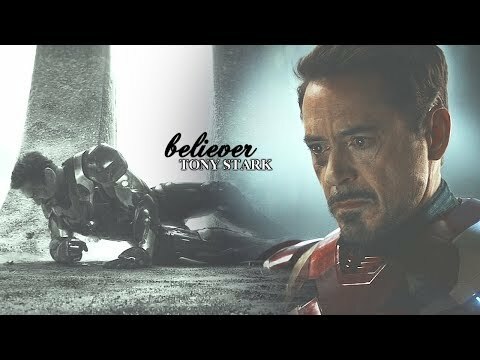 a video telah ditambahkan: Tony Stark | Believer.